Become an elite athlete with Pro Elite Athletics. 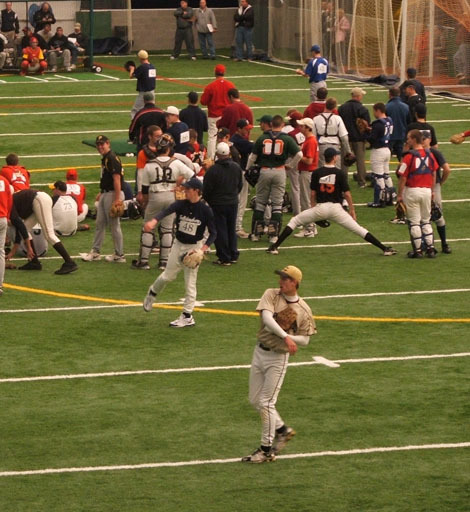 Our sport-specific training programs will have you on your game better than you’ve ever been. Learn about preventing injuries, improving physical skills and improving technique. 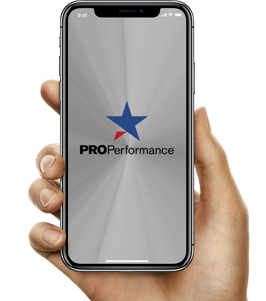 For top-notch athletic performance training, think Pro. As long as you have the passion for your sport, and the dedication to see the hard work through, the Pro Elite Athletics team can improve your game. We’ve worked with tons of athletes at the youth, high school and collegiate level that have taken their game further than they ever imagined. With the Pro approach, our team gives your natural ability the nudge that it needs to up your game.